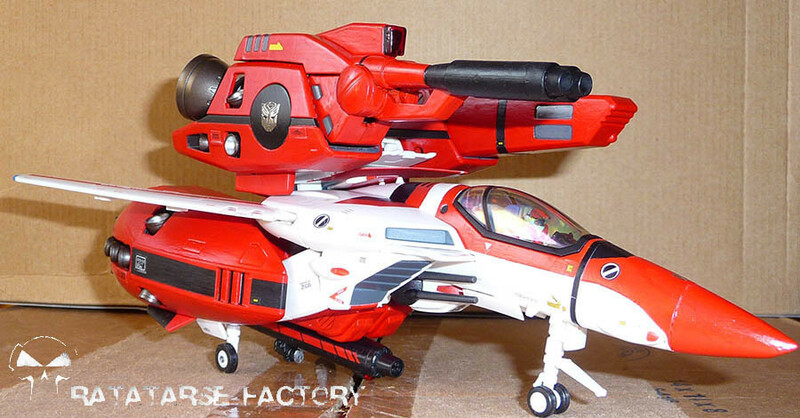 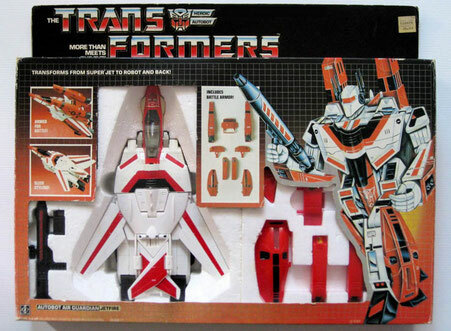 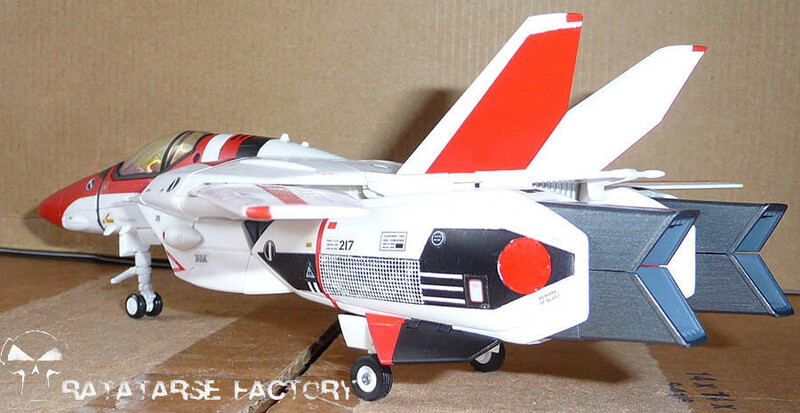 VFR-1G & XGBP-1SPR "Little Boy"
VF-1A TV "Alaska U.N. Guard"
In my childhood, Hasbro produced a Transformers different from all others. 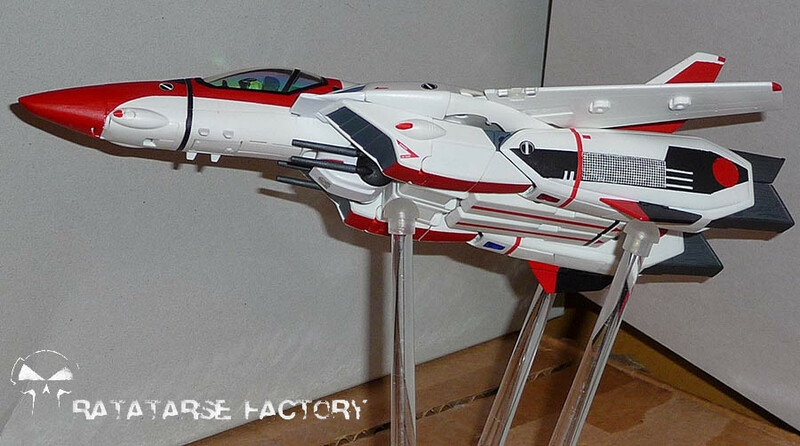 The paintscheme was cool, with strike parts in damn red ! 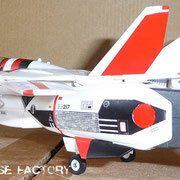 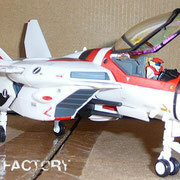 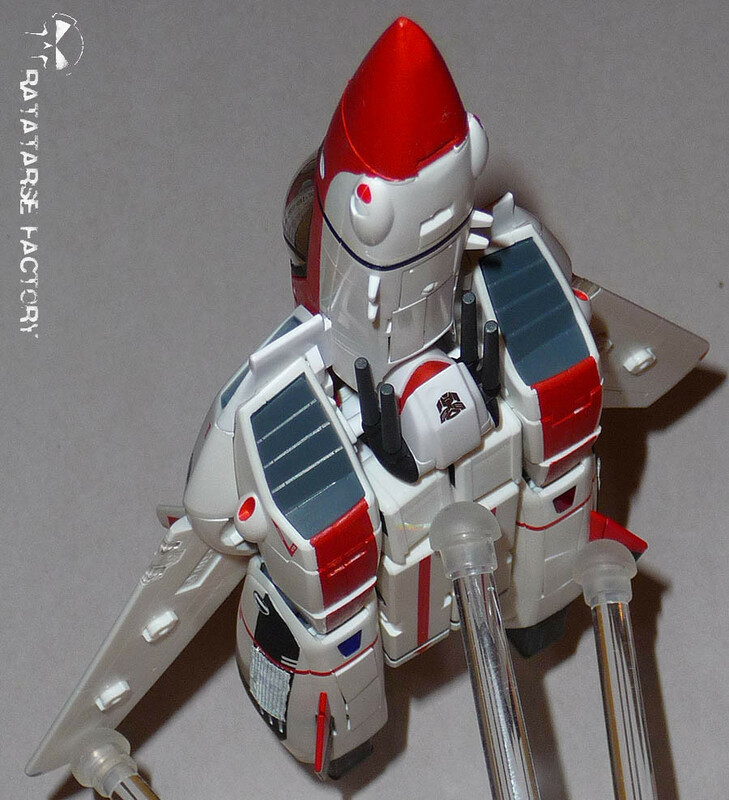 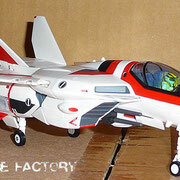 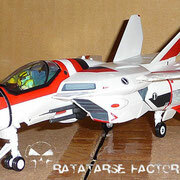 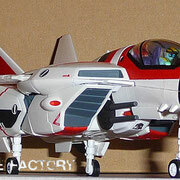 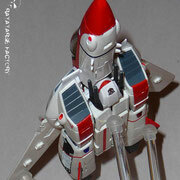 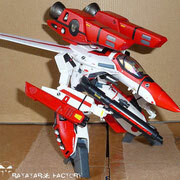 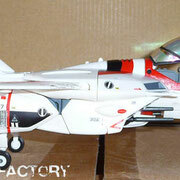 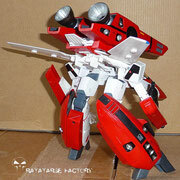 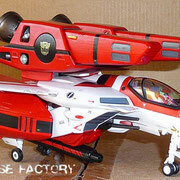 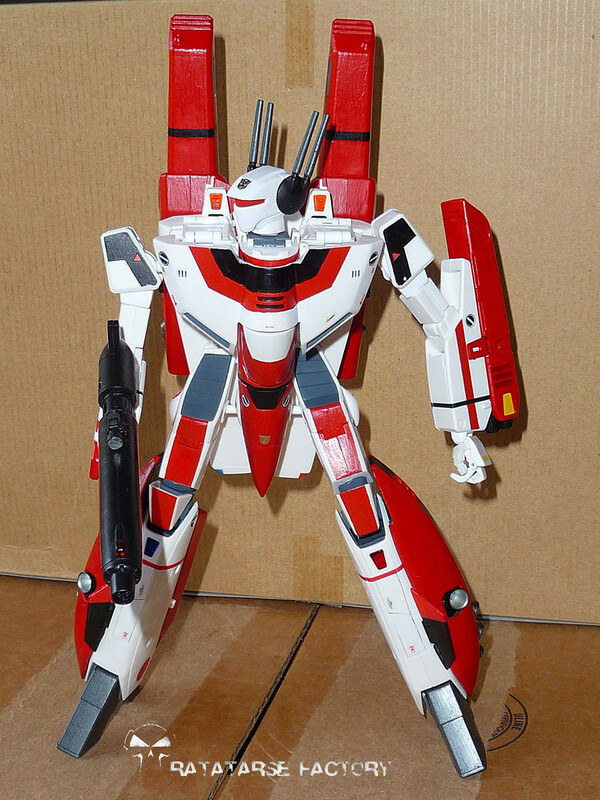 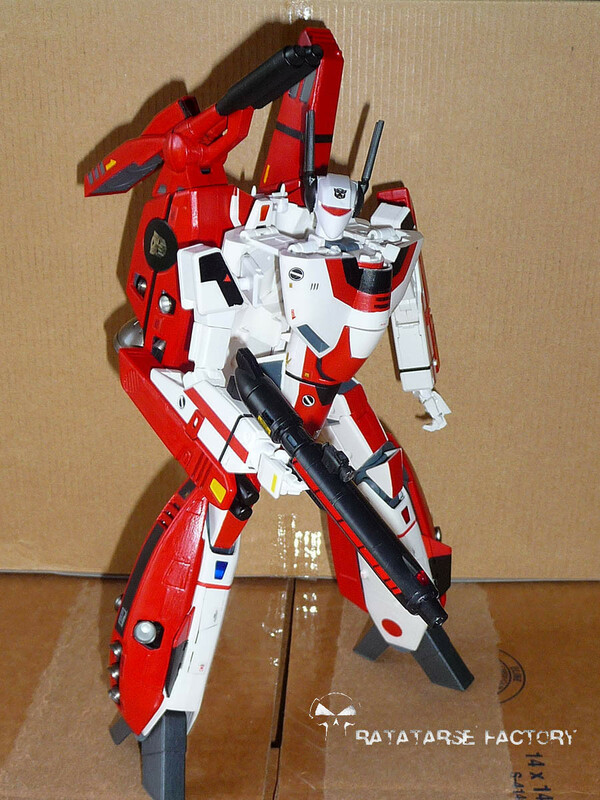 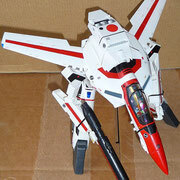 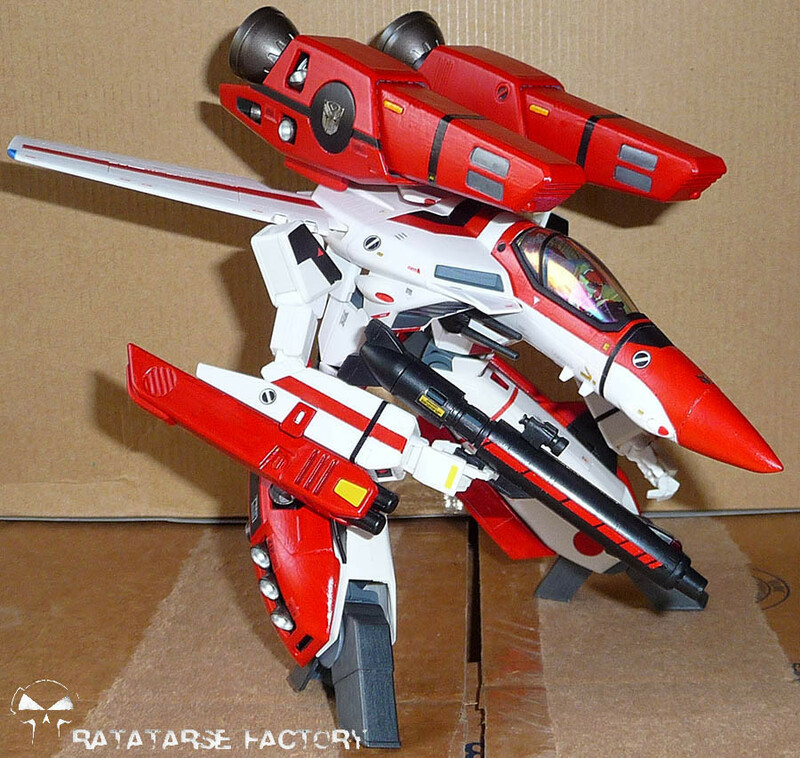 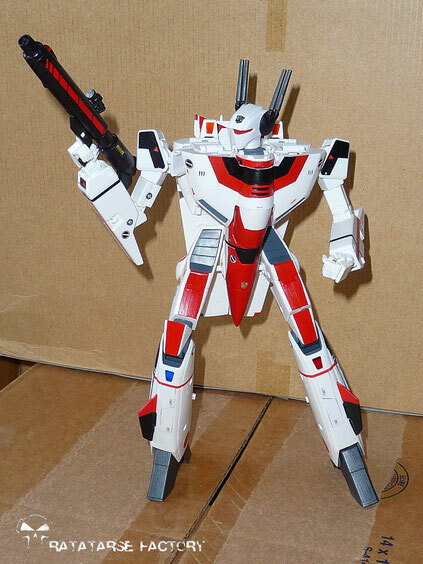 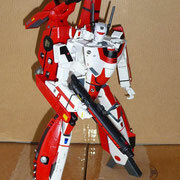 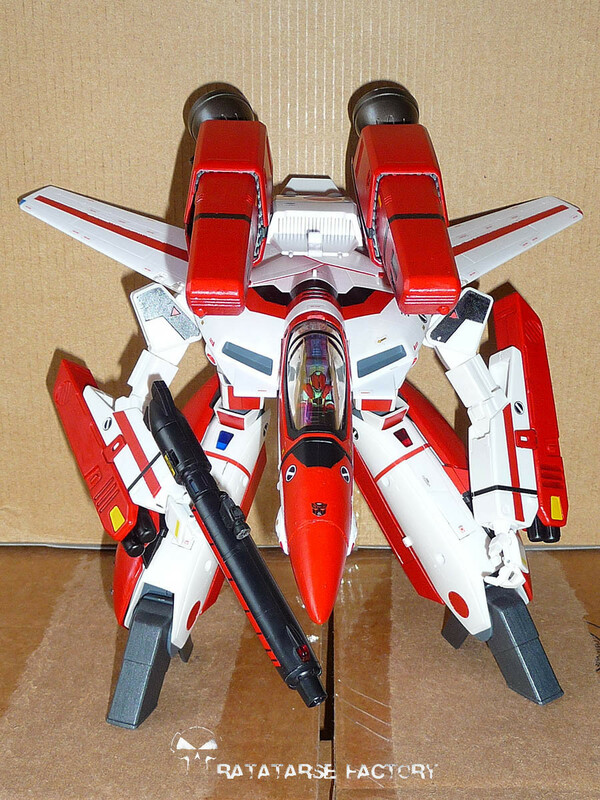 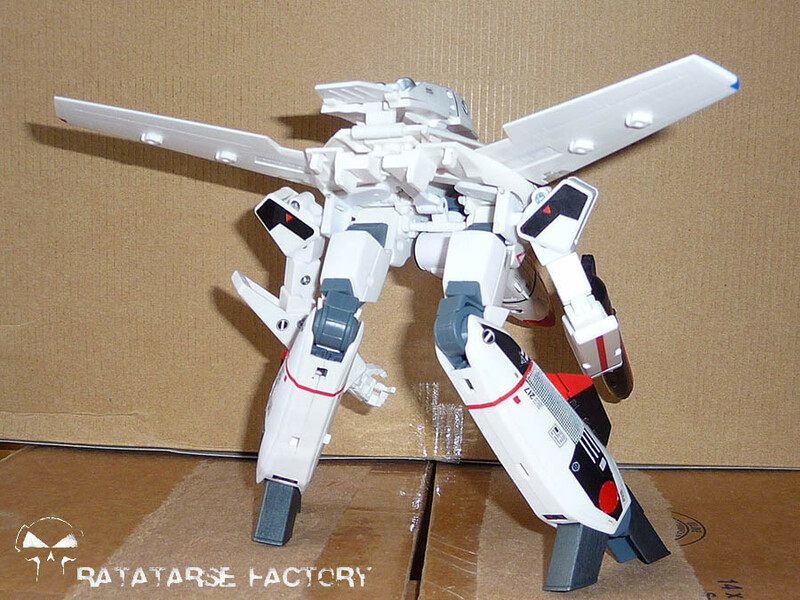 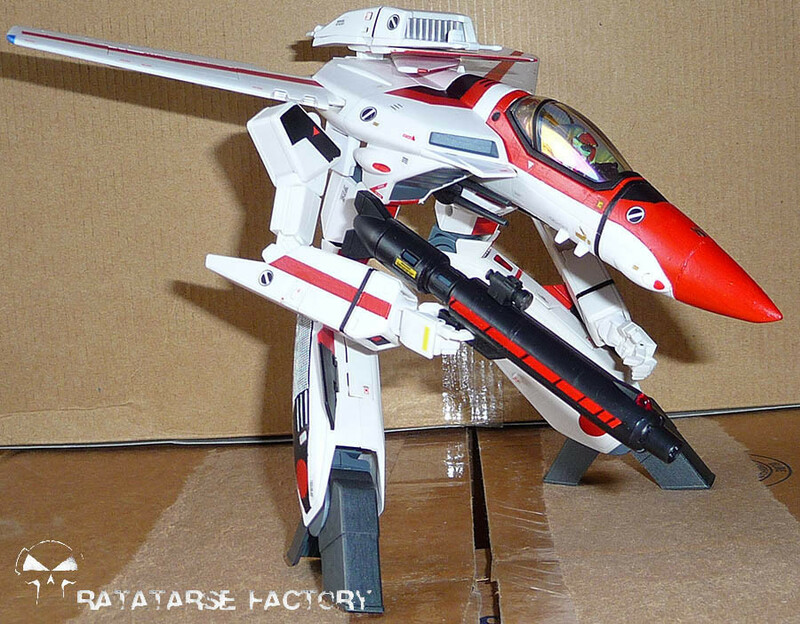 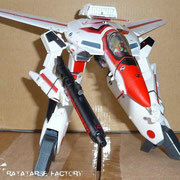 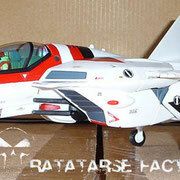 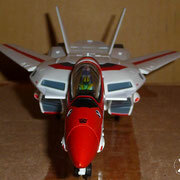 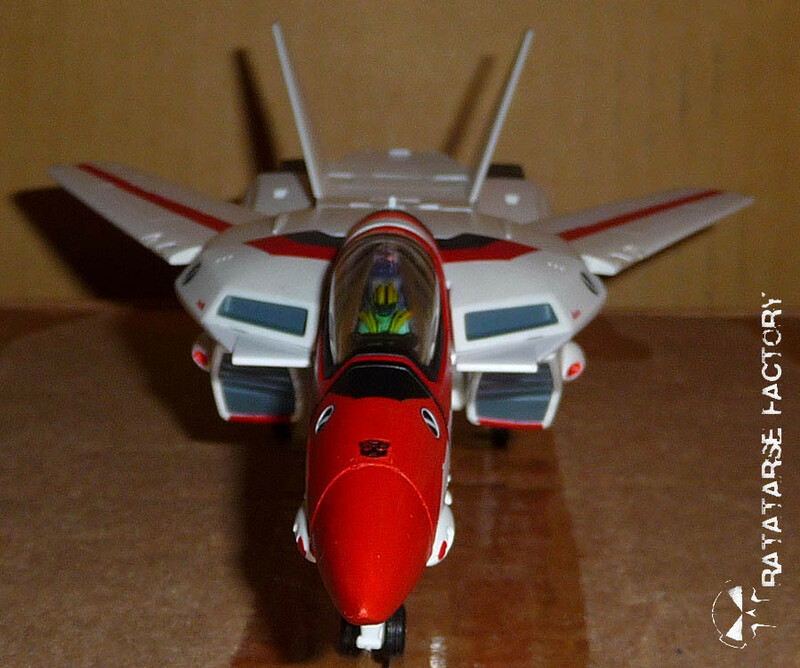 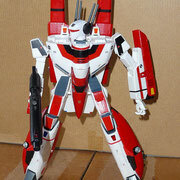 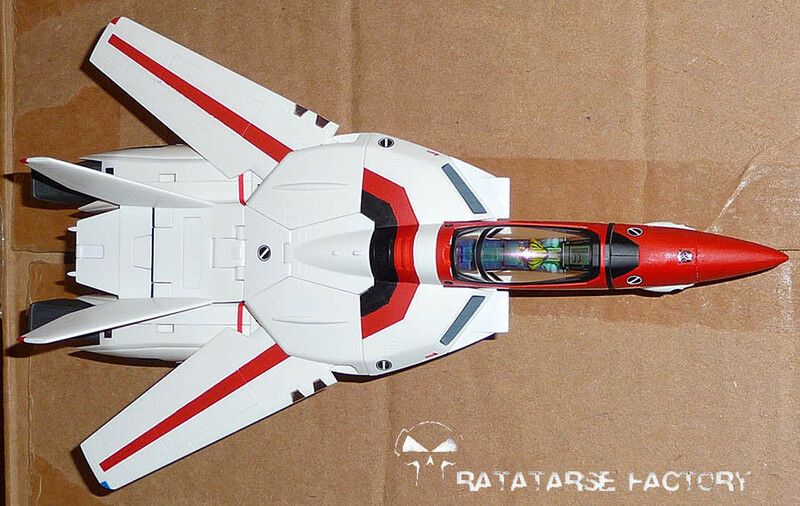 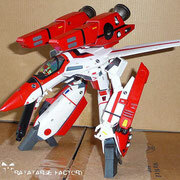 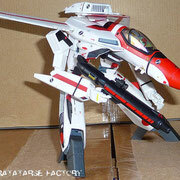 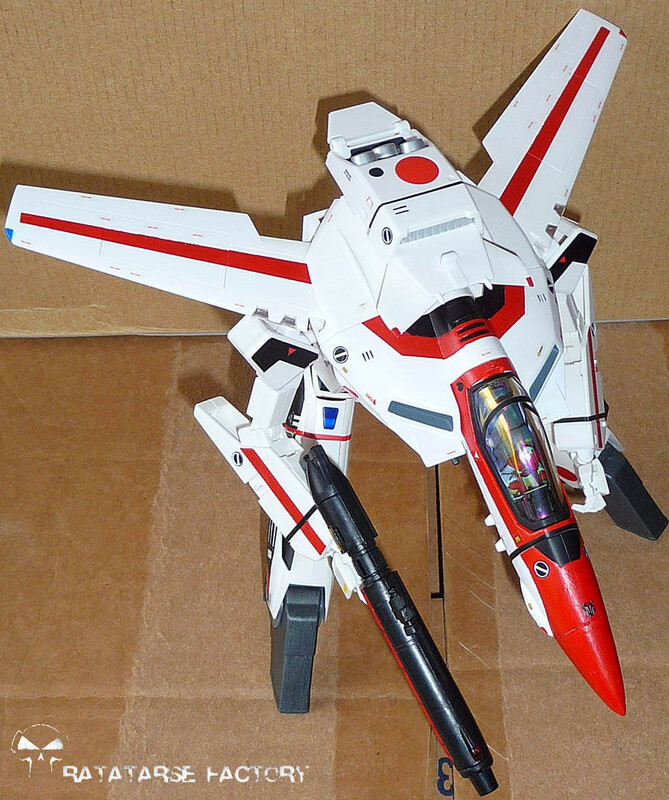 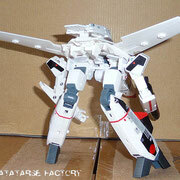 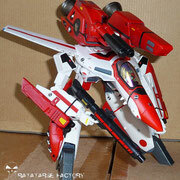 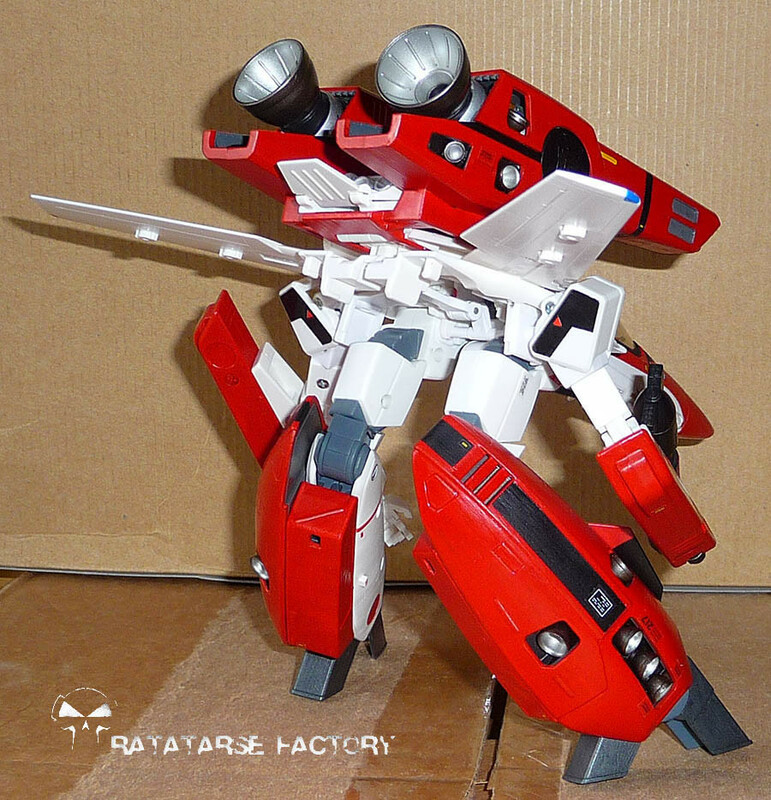 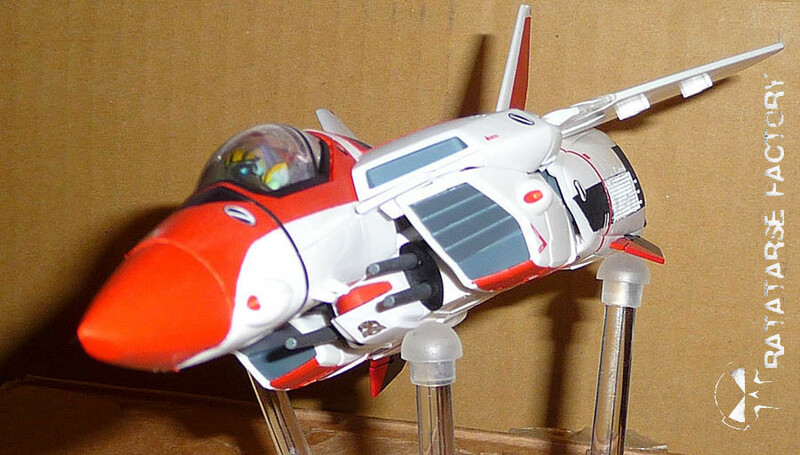 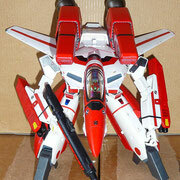 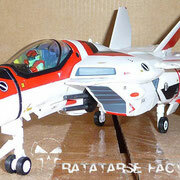 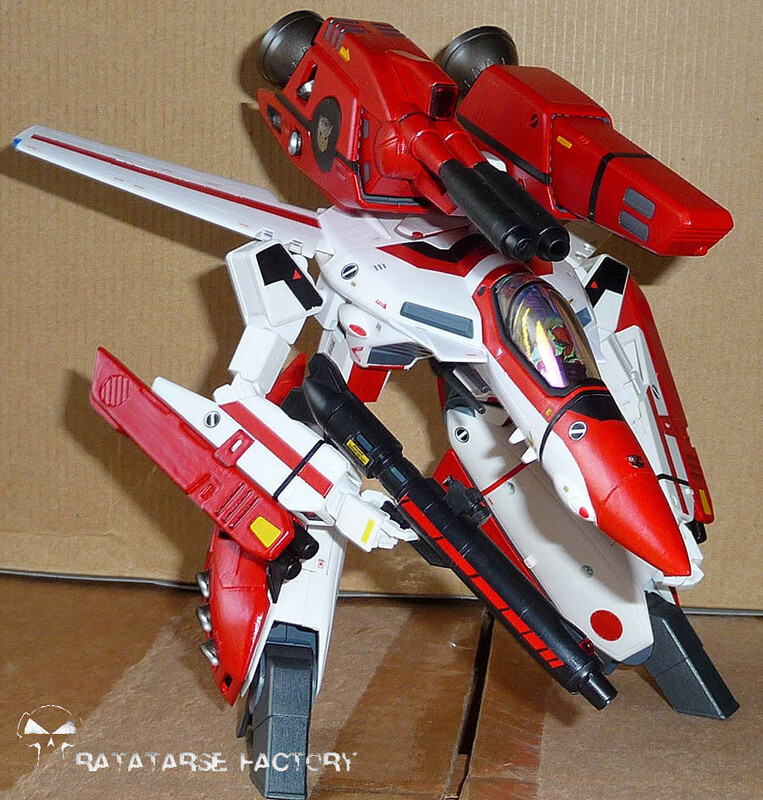 I adapted the jetfire paintscheme to the newest VF-1S v2, using a Hikaru DYRL to make it. 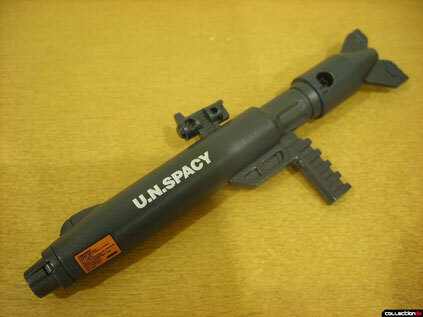 But it has past many years now... 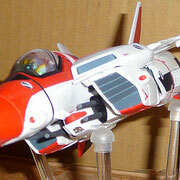 I'll remake it one day ! 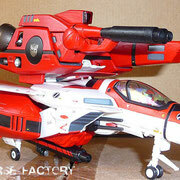 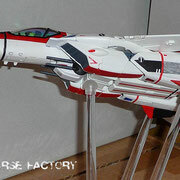 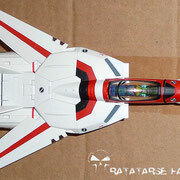 I had to reproduce this gimmick on the Yamato gunpod, wich has none. 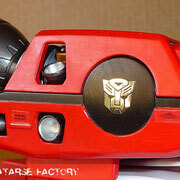 I took an old binocular for toys (like GiJoe), cut it in two parts, it make the deal ! 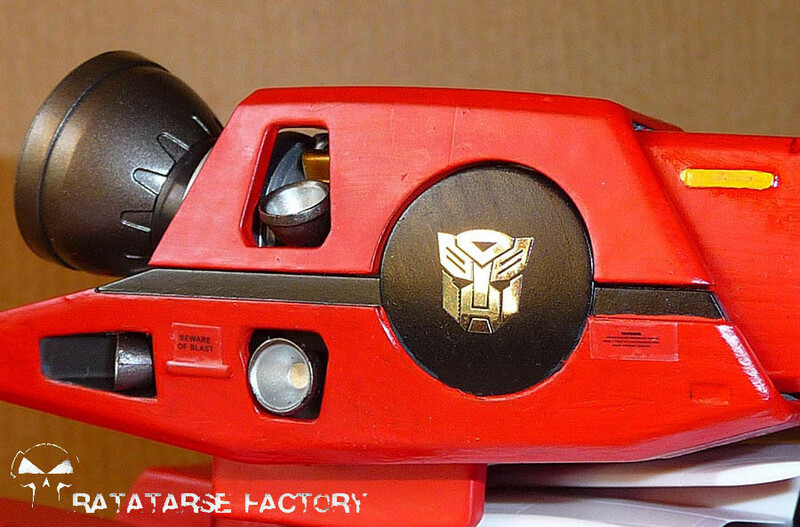 More live content is available on my Facebook page ! 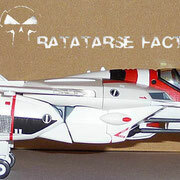 All contents and texts belongs to Ratatarse. 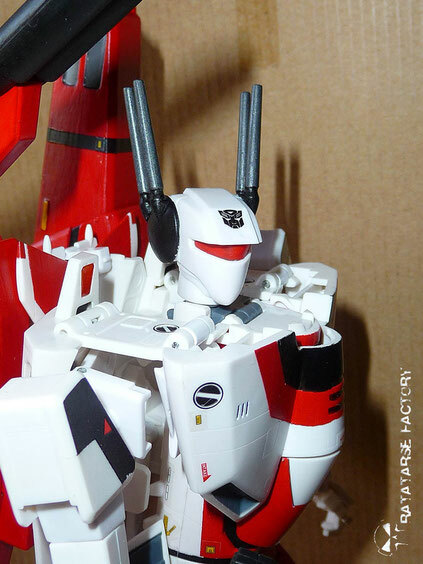 Any use without his explicit permission is forbidden.